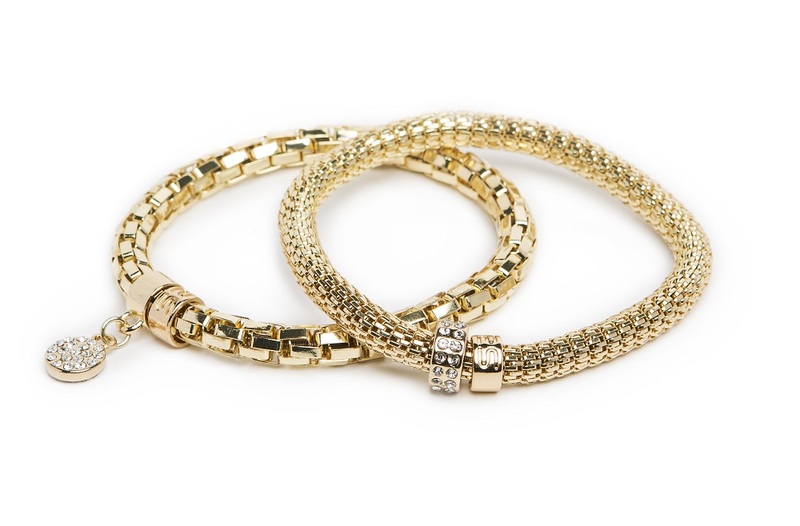 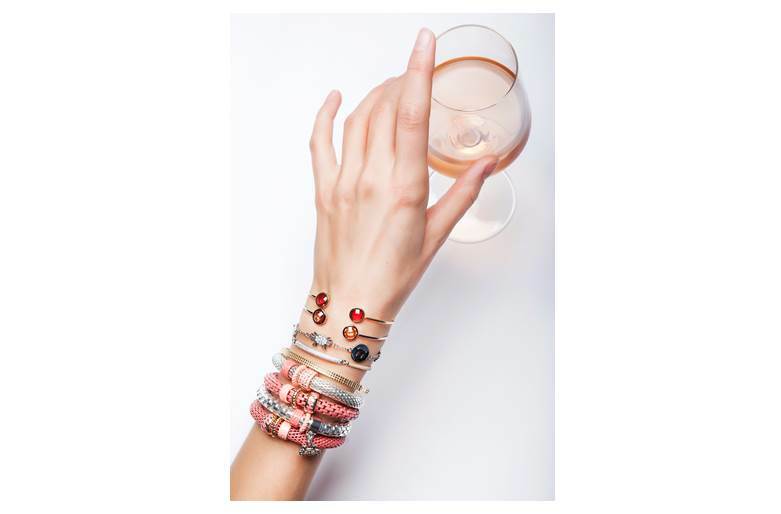 ALL TIME CLASSIC BRACELETS - Click to select your favorite style & timeless color! 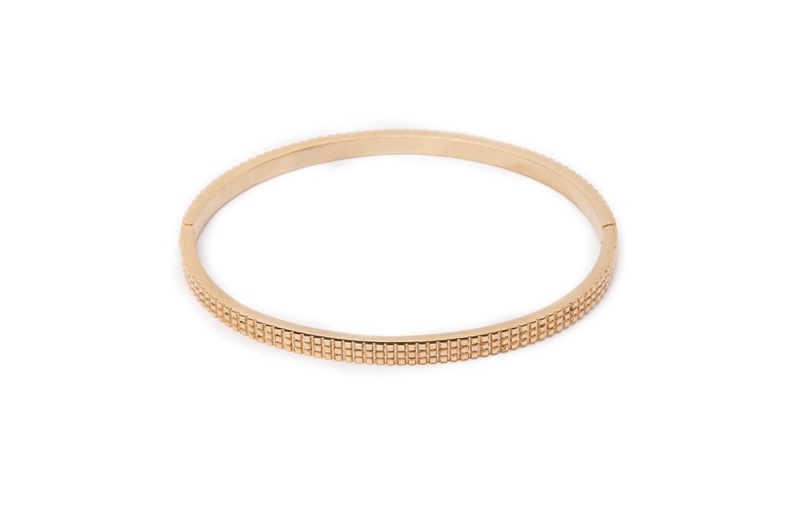 Sweet golden bangle with bling. 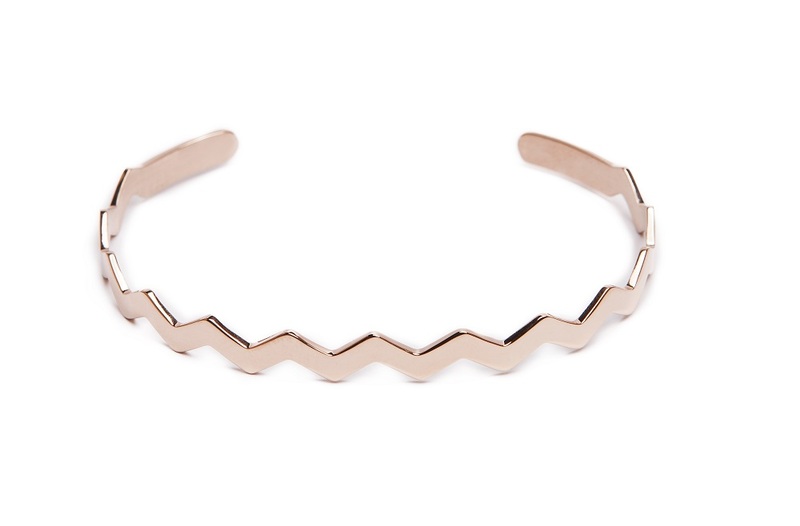 GOLD OUT | Sweet golden bangle with bling. 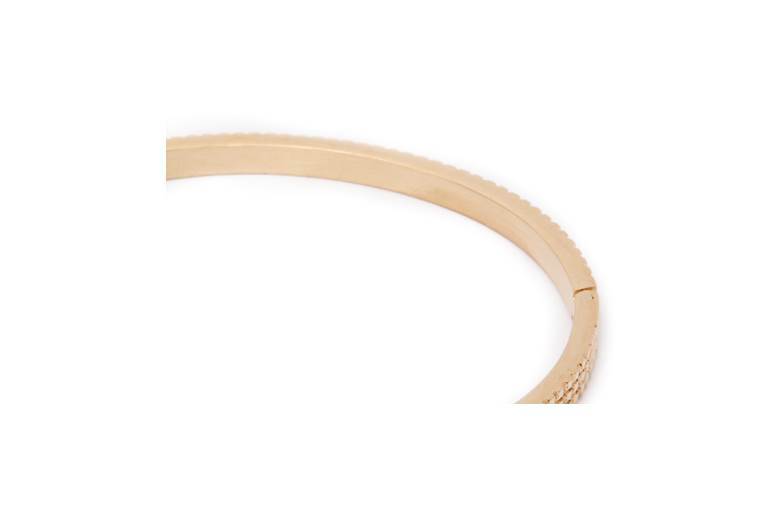 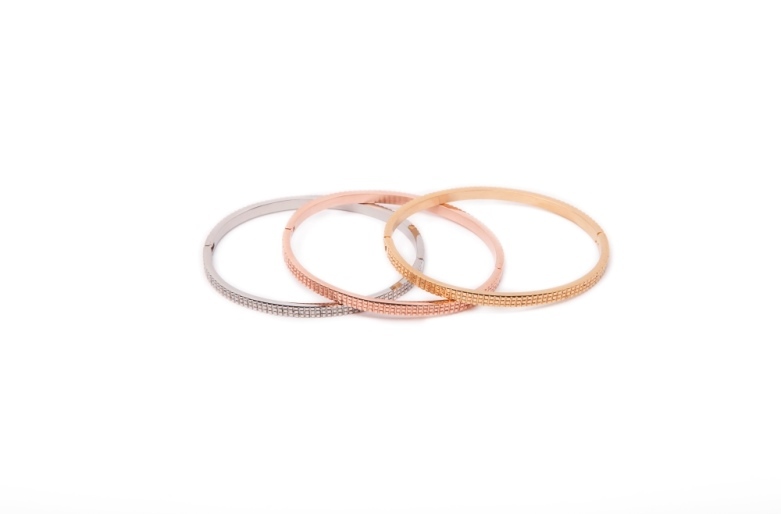 SILIS | THE BANGLE SMALL | Pure, simple and fine! 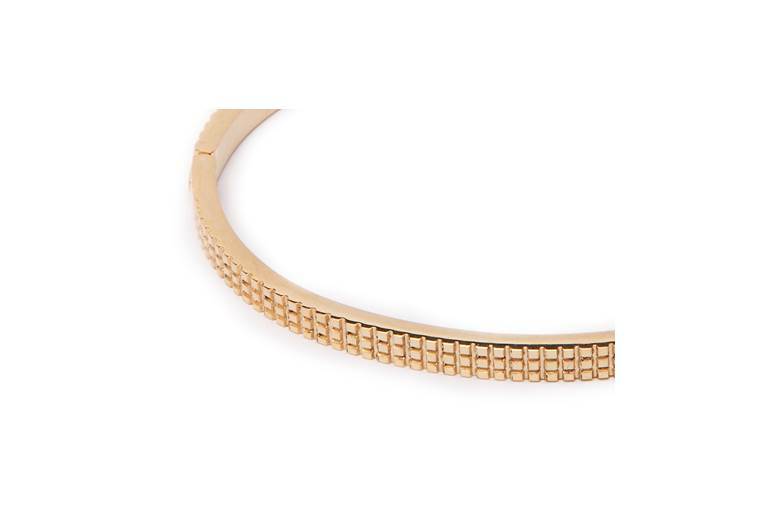 Exactly the words to describe this beautiful small SILIS bangle bracelet. An essential bracelet to wear to any occasion and perfect to mix and match with other bracelets.